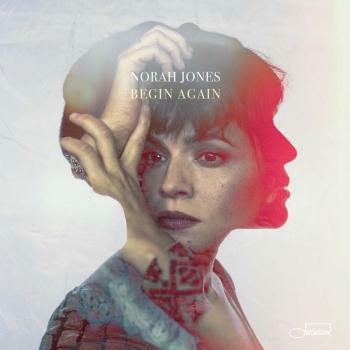 Nine-time GRAMMY-winning singer-songwriter Norah Jones will release "Begin Again", a collection of singles that gathers seven eclectic songs that Jones has recorded over the past year with collaborators including Jeff Tweedy and Thomas Bartlett. Last year, following the 2016 release of her acclaimed album Day Breaks—and the extensive promotional campaign and world tour that accompanied it—Jones quietly returned to the studio with the sole intent of following her muse down creative pathways without any expectations or boundaries. Reveling in the joy and spontaneity of music-making with a true spirit of openness, Jones got together with various friends for brief, largely-improvised sessions to collaborate and experiment. 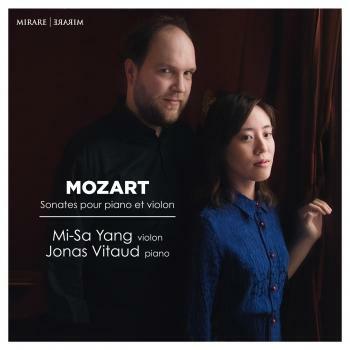 The singles Jones began releasing last summer ran the gamut from riveting electronic experiments to starkly acoustic folk ballads to organ-and-horn drenched soul songs. With the addition of three more previously unreleased songs, Begin Again presents seven snapshots of creativity from one of the music world’s most versatile and consistently intriguing artists. 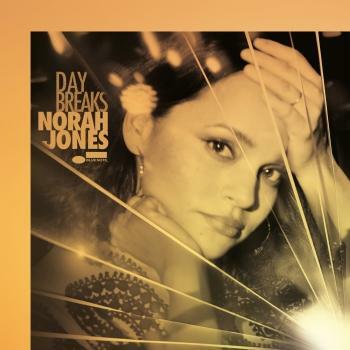 Sultry vocalist and pianist Norah Jones developed her unique blend of jazz and traditional vocal pop with hints of bluesy country and contemporary folk due in large part to her unique upbringing. Born March 30, 1979, in New York City, the daughter of Ravi Shankar quietly grew up in Texas with her mother. While she always found the music of Billie Holiday and Bill Evans both intriguing and comforting, she didn't really explore jazz until attending Dallas' Booker T. Washington High School for the Performing and Visual Arts. During high school, Jones won the Down Beat Student Music Awards for Best Jazz Vocalist and Best Original Composition in 1996, and earned a second Best Jazz Vocalist award in 1997. Putting her vocal talents on the back burner, Jones worked toward earning a degree in jazz piano at the University of North Texas for two years before accepting a friend's offer of a summer sublet in Greenwich Village during the summer of 1999. Although she fully intended to return to college that fall, the lure of the folk coffeehouses and jazz clubs proved too strong and she was soon inspired to write her own songs. Jones appeared regularly with the trip-hop-electronica band Wax Poetic and assembled her own group around songwriters Jesse Harris (guitar) and Lee Alexander (bass), with Dan Rieser on drums. In October of 2000, the group recorded a handful of demos for Blue Note Records and on the strength of these recordings, Jones signed to the jazz label in early 2001. Following an appearance on Charlie Hunter's Songs from the Analog Playground, Jones spent much of 2001 performing live with Hunter's group and working on material for her debut. Come Away with Me, recorded by Craig Street (Cassandra Wilson, Manhattan Transfer, k.d. lang) and legendary producer Arif Mardin (Aretha Franklin, Dusty Springfield, the Bee Gees), was released in early 2002 and garnered much public attention. The combination of her striking beauty and the fact that she was the daughter of an internationally renowned musician placed Jones in the awkward position of defending her music from those who dismissed her as another pretty face (the same argument used by those opposed to Diana Krall) and/or another riding the coattails of her musical royal heritage (see Natalie Cole, Miki Coltrane, Corey Parker). Although not by any stretch a "jazz" album (the label chose to call it "jazz-informed"), it featured jazz guitarist Bill Frisell and session drummer Brian Blade, and indicated a new direction for Blue Note combining jazz aesthetics and talent with a pop sensibility. Come Away with Me eventually went multi-platinum, selling 18 million copies worldwide and winning Jones eight Grammy Awards. 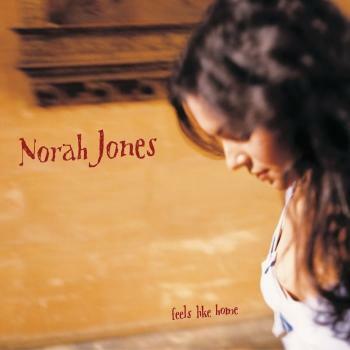 In 2004, Jones released her highly anticipated follow-up album, Feels Like Home. 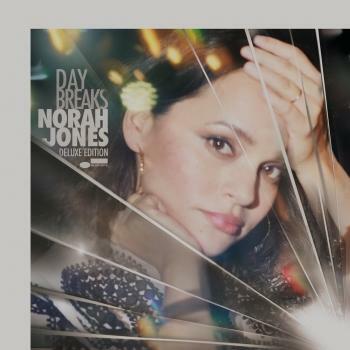 Pairing once again with producer Arif Mardin, Jones pursued a similar approach to Come Away with Me, mixing '70s singer/songwriter-style tracks with blues, country, and her own mellow take on piano jazz. In 2003, Jones played in a group called the Little Willies along with Lee Alexander (bass), Richard Julian (guitar/vocals), Dan Rieser (drums), and Jim Campilongo (guitar), playing covers of classic American music like Hank Williams, Willie Nelson, and Kris Kristofferson. This one-off performance ultimately turned into sporadic shows at the venue whenever their individual schedules would allow, slowly incorporating original songs into their set along the way. In time, the Little Willies began considering the release of a live album, but instead wound up documenting their sound in the recording studio. Milking Bull Records issued the resultant self-titled album in March 2006. Late in 2006, the single "Thinking About You" announced a return to her solo career. 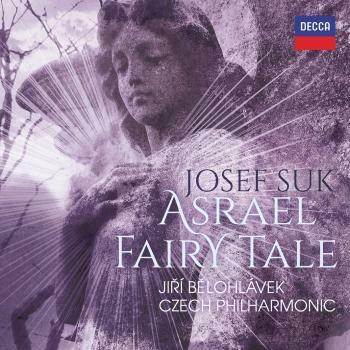 It landed on the album Not Too Late, released in early 2007. 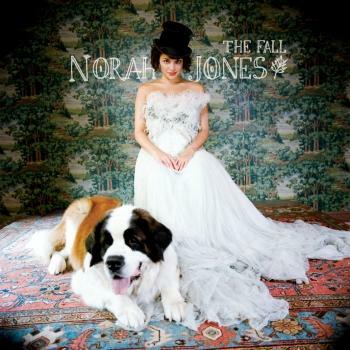 The Fall arrived in 2009, followed in 2010 by ...Featuring Norah Jones, a collection of musical collaborations. The following year Jones was asked to provide some vocals for Danger Mouse (aka Brian Burton) and Italian composer Daniele Luppi's spaghetti Western project, Rome. Burton returned the favor in 2012 by producing and co-writing the songs on Jones' fifth studio album, Little Broken Hearts. She next teamed with Green Day's Billie Joe Armstrong in a project to re-create the classic 1958 Everly Brothers album Songs Our Daddy Taught Us. Recorded in nine days with bassist Tim Luntzel and drummer Dan Rieser, Foreverly was released in 2013.